This Orange County wedding venue is a half-scale replica of the famous White House in Washington D.C. and provides the perfect backdrop for any wedding. 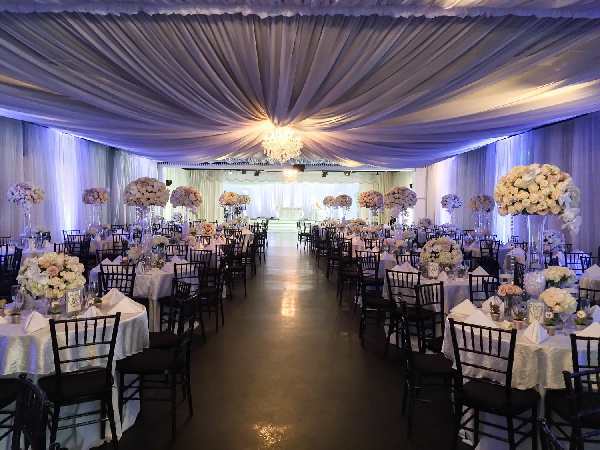 With relaxing leather lounge sofas and a grand piano, the White House Banquets And Events Center has the perfect aesthetic for any type of wedding. The White House has an audio-visual system with a control room, two LCD Televisions perfect for presentations, a service station, a bar, heating, air and an electric fireplace. The White House indoors can host up to 250 guests for weddings and receptions. The living quarters have two private rooms with a bath that will provide more than enough luxury for the couple being married. The White House’s Rose Garden gives a beautiful and stunning backdrop to your ceremony or reception. The garden is filled with fountains, roses, and junipers to provide the perfect wedding under the warm sun. One of the garden’s best features is its colonial-Spanish bell tower which adds to the aesthetic of the garden. 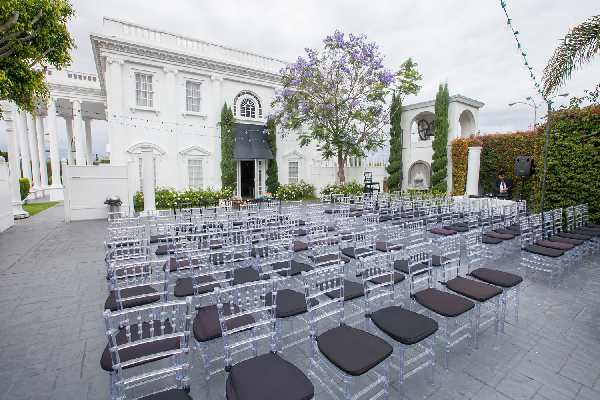 The Rose Garden accommodates up to 200 guests for outdoor ceremonies and 100 for dining. 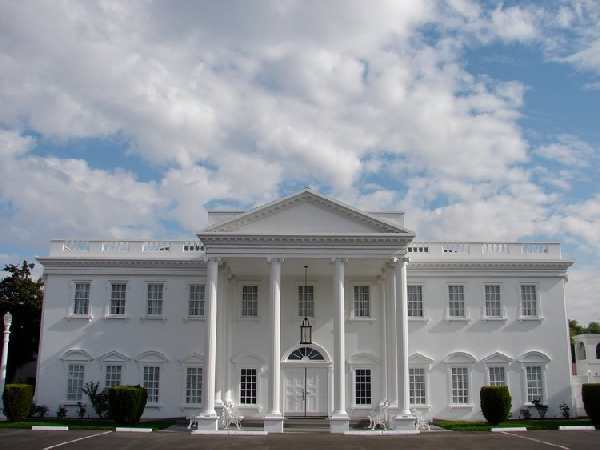 The west wing of the White House is the biggest and most adaptable area of the venue. The west wing can be used alone and can accommodate up to 300 guests. The west wing is ideal for live entertainment and has multiple LED-lit bars. It has two restrooms accessible to handicaps. When you would like to have a wedding anywhere in Orange County, speak with Chris Robinson. He could definitely provide a confidential wedding license as well as officiate your marriage ceremony. 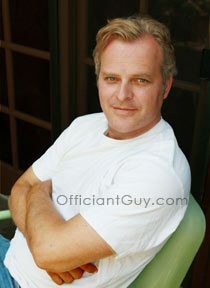 Officiant Guy has been a wedding officiant for over 20 years. 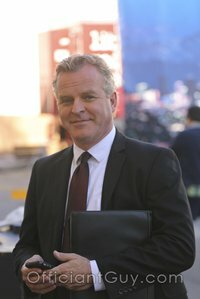 Chris has been the Anaheim wedding minister for lots of Southern California weddings and has garnered the confidence of a large number of couples primarily because Chris happens to be a specialized notary, as well as a wedding officiant, an attorney and he’s a great person.